Check out which charities we are supporting in 2016 via the 'CHARITIES WE SUPPORT' page. Last year our ACT youth performing arts showcase raised over $1200 for headspace and Lifeline. 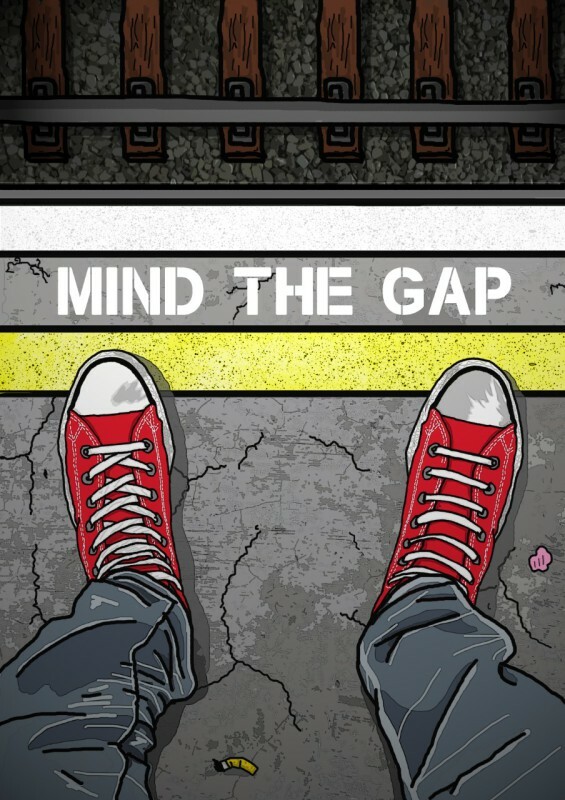 It was quite a small event as it was the first time Mind the Gap was being trialled. It is now an annual event- we have received a small grant from the ACT government to hold Mind the Gap 2016- and this time it will be bigger and better. Check out photos from last year's show on the '2015 GALLERY' page.